Musyimi lives with his 3 sisters and mother, who washes clothing for a living. His father is currently in prision. 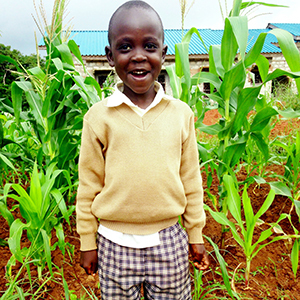 He is a little bit shy, but he loves to pray, likes reading and to play soccer. When he grows up, he wants to be a pilot.